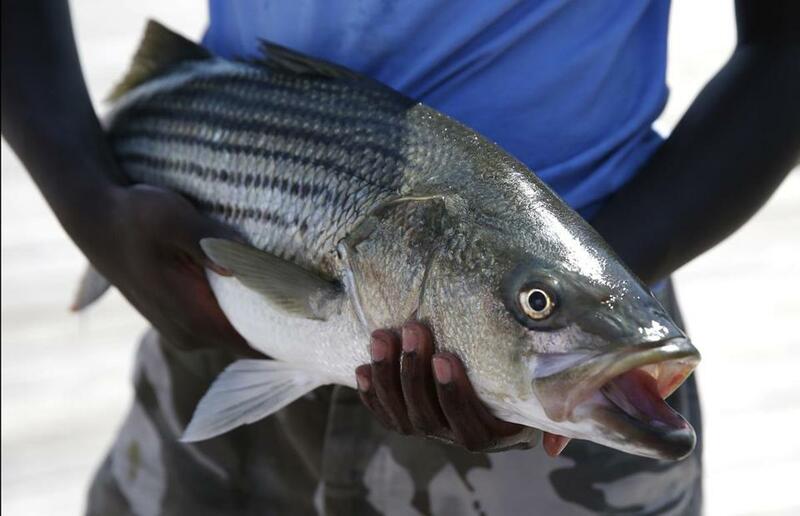 Should Massachusetts ban commercial striped bass fishing? A striped bass entered in Save the Harbor/Save the Bay&apos;s Annual Youth Fishing Tournament in August 2017. Striped bass is the most valuable finfish in Massachusetts’ waters. The recreational striped bass fishery about 15 years ago generated more than $1 billion in economic activity for the Commonwealth from hundreds of thousands of participants. Since then the fishery has declined due to a number of issues. A prime problem is management that attempts to serve two very different user groups, recreational and commercial. The former wants a robust fish population with a natural size distribution. The latter only wants fish that are big enough to sell. A pending bill filed by Representative Thomas Stanley would gradually end the commercial striped bass fishery, helping to rebuild our single-most economically important marine fisheries -- recreational striped bass fishing. During the transition from commercial to recreational management, qualifying commercial striped bass fishermen would be allowed to harvest and sell striped bass as long as they meet the existing harvest minimums. Why get the Legislature involved? 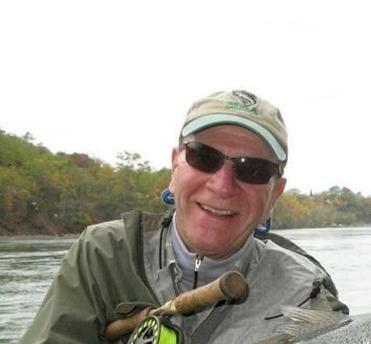 First and foremost, there is no desire to have the Legislature involved in managing fish. That should be left up to the state Division of Marine Fisheries and its Marine Fisheries Advisory Commission. But it is imperative that the Legislature set the policy for managing our marine resources. Striped bass conservation will only become a management priority when the Legislature votes to have wild striped bass managed for its greatest economic value as a game fish. Over-harvesting is a systemic problem of most fish targeted for both recreational use and commercial exploitation. Gradually eliminating commercial fishing for striped bass changes the management dynamic from maximum yield to normalizing the age and size structure of the resource. Representative Stanley’s bill establishes policy guidelines that will enhance our most economically important fin fishery by ultimately protecting stripers at no cost to the Commonwealth. How we decide to manage our limited wild striped bass population will go a long way toward determining the health and sustainability of this valuable resource. The bottom line is that without a commitment to establishing a healthy and growing population of wild striped bass, there eventually could be no striped bass fishery at all, and that would be Massachusetts’ loss. Every year around this time, as winter starts to cover Massachusetts with its snowy blanket and we put our boats away, some recreational fishing advocates start pushing to ban commercial striped bass fishing in the state. Massachusetts is one of a few states that hosts a commercial fishery for striped bass, allowing the public to access and enjoy sustainably caught “wild” striped bass. The fishery is strictly managed through quotas set by a coastwide agency, the Atlantic States Fisheries Marine Fisheries Commission. The council watches the fish populations very closely and sets state quotas accordingly. The folks attempting to ban the Massachusetts state fishery ignore the science and attempt to use legislation to close this fishery down. If the fishery was in trouble, federal and state regulators have a threshold that would reduce the quota, and increase conservation measures to preserve these great fish. I have been involved in this fishery for more than 20 years. I consider myself lucky to be one of the Bay State’s commercial fishermen providing our residents with sustainably caught seafood. 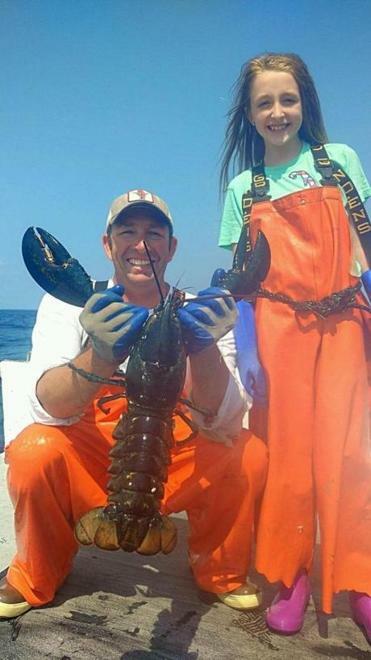 I am a lobsterman, a groundfisherman, and a charter boat captain. Fishermen are stewards of the ocean, and I am no different. I strive to fish ethically in order to leave enough fish for future generations. I take it personally when one of our historic fisheries, where fishing legends were made, comes under fire repeatedly. Let’s be honest. Nothing is perfect, and this fishery could use some tweaks to strengthen it. But as an open fishery -- one of the few left in the state -- it allows people a “gateway” into commercial fishing, and has long been a way for lobstermen and groundfishermen to bridge the gap between slow portions of their seasons. The proposed ban would be a tragedy and a huge hit to Massachusetts’ historic commercial fishing industry. It would also take away the public’s access to wild striped bass. This fishery should be applauded for its management and methods. It is all hook and line, and the mortality on released fish when handled properly is very low. Sustainably caught, wild fisheries are the wave of the future, and this fishery should be promoted, not punished.